-Heading up Art Direction on the Persistent Universe. -Work with design to unify vision. -Improve pipeline and workflow for the benefit of the team and company. -Creation of hi and low rez environment models and normal maps for realtime engine. -Training new hires and giving tutorials for new processes and new software. -Scheduling art tasks and time estimates. - Creating high-rez models and normal maps for use with realtime low-rez game art. - Training new hires and giving tutorials for new processes and new software. - Managed entire VFX department. - Created styles and techniques to improve professionalism of the company. - Created CG pipeline from the ground up. - Hired and reviewed artists. - Trained new hires and gave tutorials for new processes and new software. - Managed organic creature modeling / texture department. 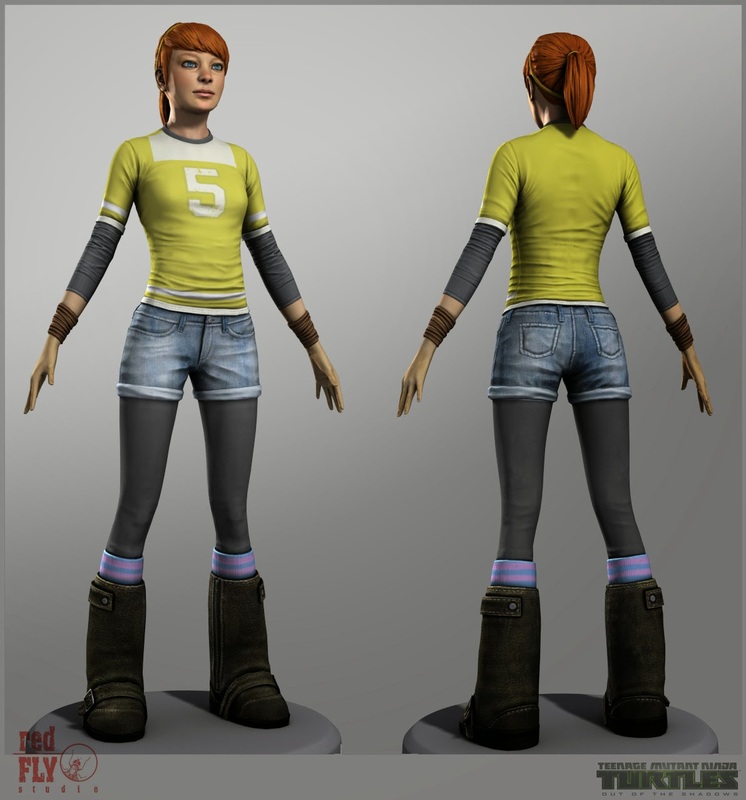 - Lead the team in improvements to modeling and texture processes. - Art directed and addressed technical issues with the newer artists. - Lead Modeler / Texture Artist in the Cinematics department. more productive ways to build, texture and design. - Art Directed and helped manage a 3d art group. - Help set up a workflow pipeline. - Learned valuable techniques for modeling and texturing. - Layout and illustration work for advertising. - A.A. Computer Animation and Computer Science.